For Cathy Marston and Dr Erna Blanquaert, these words couldn’t be more apt. 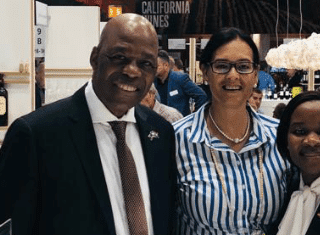 Cathy is not only a celebrated wine writer, she’s also an associate of the Institute of Wines and Spirits in London and an educator at the International Wine Education Centre, the approved programme provider for the Wine & Spirit and Education Trust (WSET) in Africa. She’s currently studying for her Master of Wine (MW), the highest global qualification in wine. When selecting thesis topics for her research, Erna was very specific. “For my MSc I wanted to try to understand grapevine functioning under altered conditions. As for the PhD topic; it chose me. I had a choice of three topics and finally decided to focus on grape flavonoids.” Erna has been granted a research opportunity at Washington State University from June to January 2019 as a Fulbright Scholar. Erna will work on berry shrivel under the supervision of leading plant physiologist Professor Markus Keller. Cathy used to work as a direct marketing manager at Adnams Wine Merchants in Southwold in the United Kingdom. 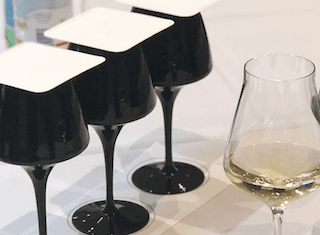 “They are big believers in education and even though I wasn’t a buyer or directly involved with customers, they still paid for me to do all the WSET courses to level 4,” she says. Having completed her WSET courses gave Cathy the leverage she needed to start her own business. It took careful planning and wading through piles of paperwork before she could apply to go on an educator’s course in London. Only then could she start running the courses. Erna also says her work is a continuous learning process. 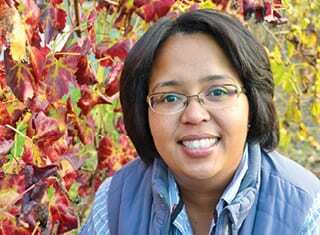 There are now more females entering the field of viticulture and oenology compared with when she was a student and there are also more candidates of colour. She advises students who want a career in the world of wine to have passion as this is a tough industry to be in and demands long hours. “Perseverance should be at the core and you must be willing to start at the bottom,” she says. Her work entails travelling to conferences abroad where she has the opportunity to meet renowned scientists in various fields of expertise. A typical workday depends on the time of year, but every day starts with a good cup of coffee. When Cathy is conducting classes, the venue needs to be ready by 8:00. 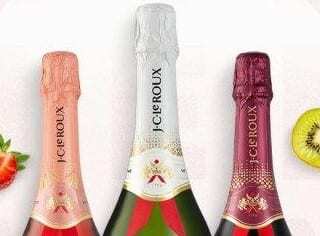 “If the course is in the Winelands, we have a really early start. We set up the room, computer and teaching materials and then welcome the students. The two-day courses are usually full. We’ve tried to stretch them out but it’s difficult for people to make all the sessions. I don’t think people can concentrate on learning in the evenings, especially not when it comes to tasting wine on an empty stomach! I normally teach to about 17:00, tidy the room and set it up for the next day, then head home for a glass of wine. Although we open amazing wines for our courses, I only ever taste small sips so that glass of wine when I get home always tastes lovely!